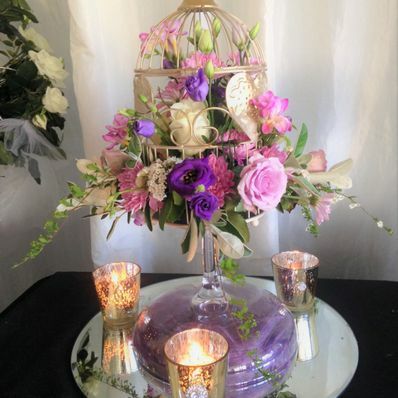 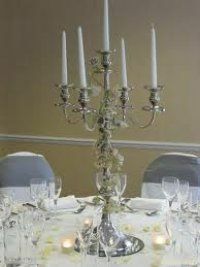 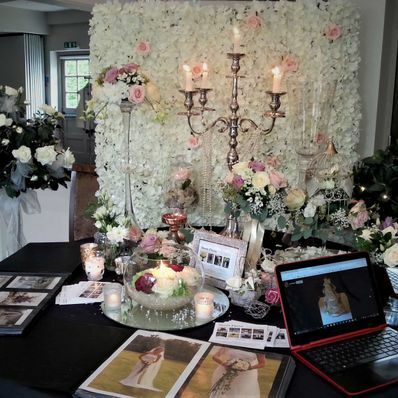 By using our wedding hire service you can keep your costs down and go for that 'wow' factor you dreamed of having. 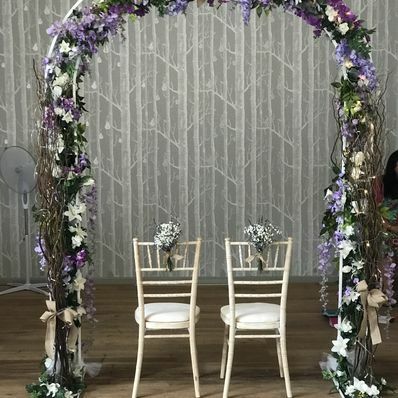 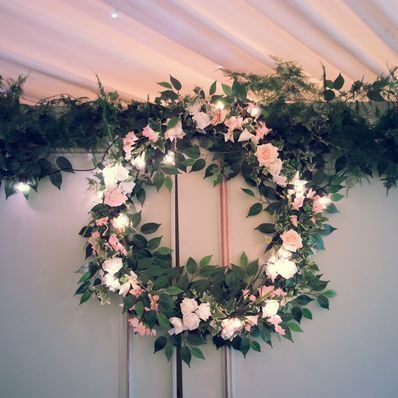 If you are having a civil ceremony and want that added touch, we suggest hiring our white wedding arch, dressed with quality artificial white and ivory flower garlands with fairy lights. 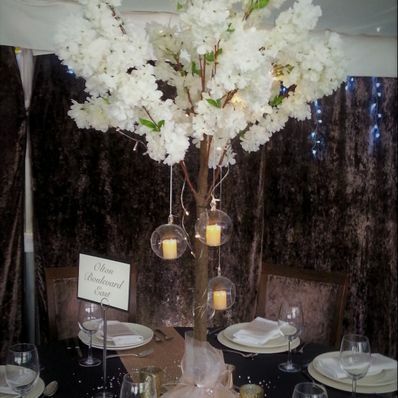 Our candle stands for wedding ceremonies create a sense of warmth together with our floor standing lanterns. 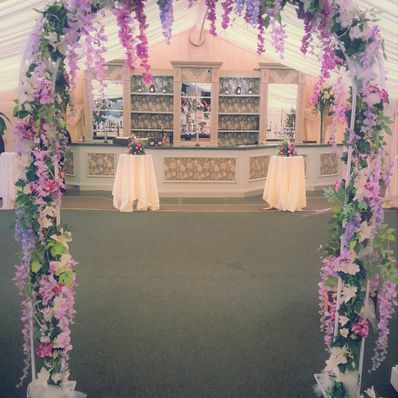 We offer a full delivery, setting up and collection service.